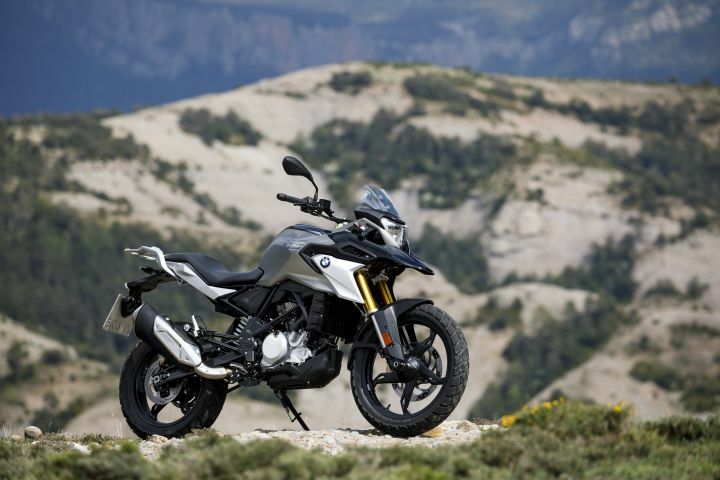 BMW G 310 R & G 310 GS: Top 5 Facts. 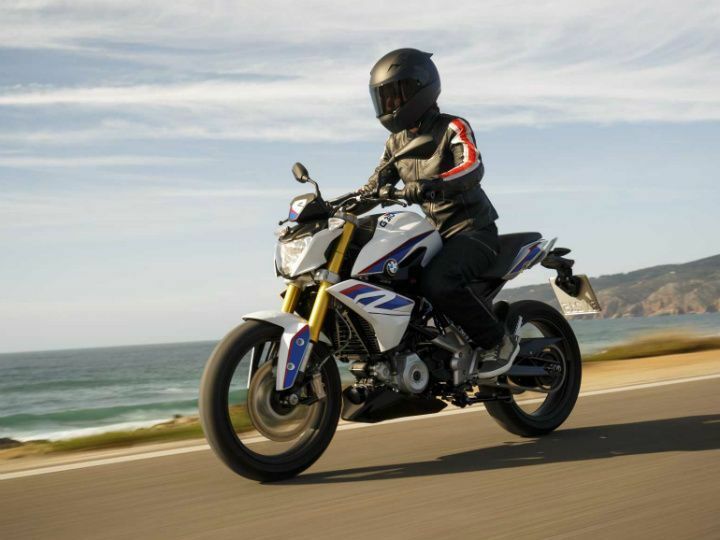 After two years of waiting and countless speculations, BMW has finally launched the G 310 R and the G 310 GS in India. While the street-friendly G 310 R is priced at Rs 2.99 lakh, its adventure-friendly sibling will retail for Rs 3.49 lakh (all prices, ex-showroom Delhi). So if you’re planning to add a BMW to your garage, here are some quick facts you ought to know. While both the bikes get the same engine with identical power figures, they cannot be more different when it comes to the design. 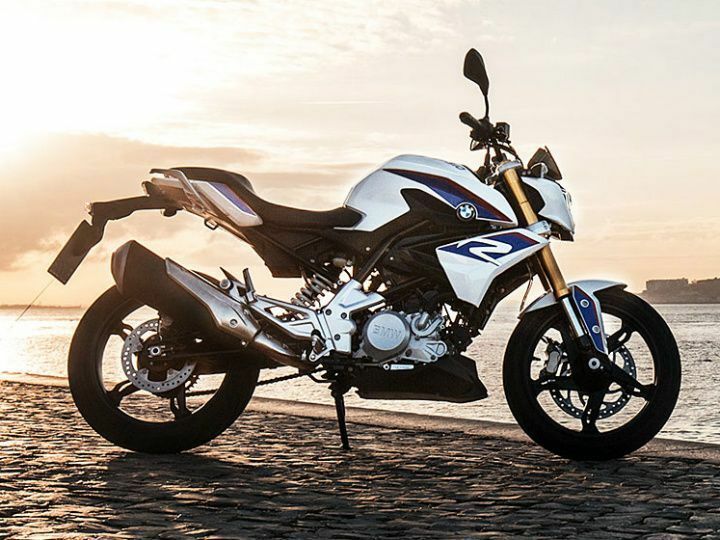 The BMW G 310 R sports the design DNA of the S 1000 R and has been designed to be more urban friendly. This can be seen through the minimalistic design approach, single-piece seat and a single-piece handlebar too. 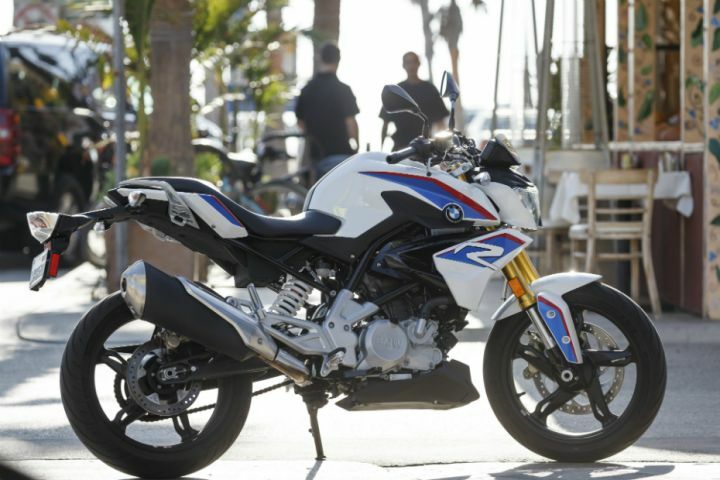 On the other hand, the BMW G 310 GS carries the legendary GS tag. Staying true to its name, the G 310 GS flaunts that unmistakably GS-esque design language. This can be seen with the beak-like front fender, large muscular tank extensions, a rugged luggage rack and a belly pan, which further reaffirm its adventure-touring pedigree. But that’s not all that separates both motorcycles. To know what we’re talking about, click here. Powering both the motorcycles is the same 312cc single-cylinder, liquid-cooled engine, that is also seen on the TVS Apache RR 310. This motor churns out 34PS of power at 9500rpm and 28Nm of torque at 7500rpm, mated to a 6-speed transmission. 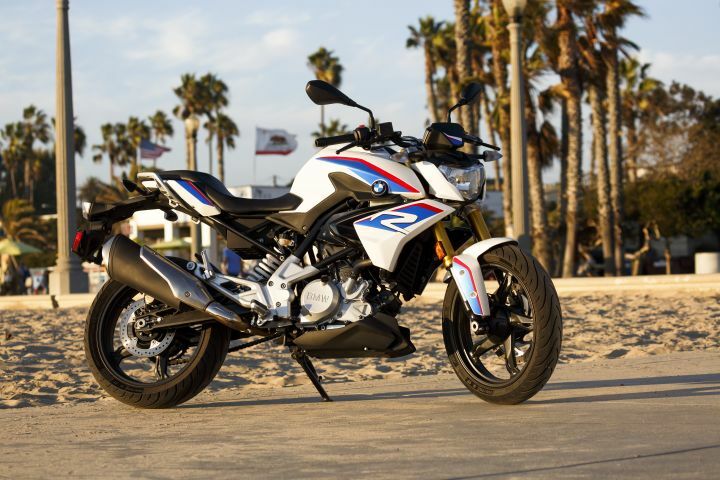 However, as opposed to the G 310 R, the G 310 GS is expected to have shorter gear ratios, which should aid its off-road credentials. Both the bikes miss out on slipper clutch, which is offered on the KTM 390 Duke and even the Bajaj Dominar. Both the R and the GS are built around a tubular steel frame with the engine acting as a load-bearing member. The frame is supported by USD front forks and a monoshock unit at the rear. 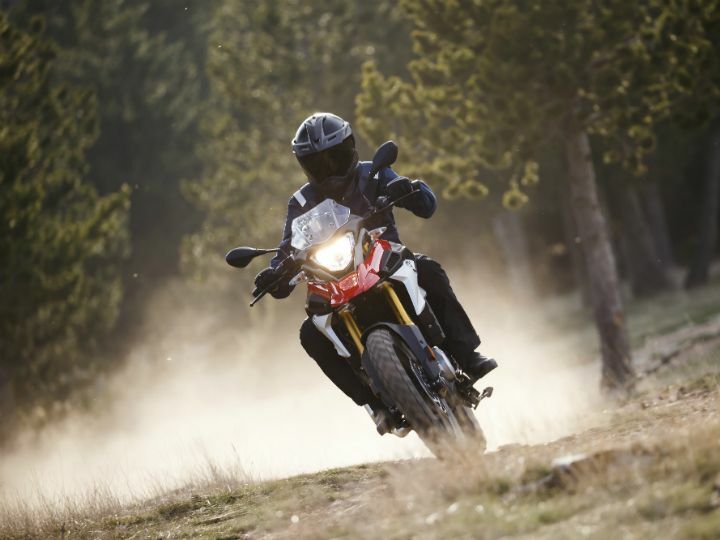 However, owing to the GS’ adventure-focused nature, its front suspension gets 180mm of travel as opposed to the R’s 140mm. At the rear too, the GS offers 180mm of travel against the R’s 131mm. Braking responsibilities are handled by a 300mm front disc with a radial caliper and 240mm rear disc, with ABS offered as a standard. However, on the GS, the ABS is switchable. Both pack an 11-litre fuel tank. The G 310 R comes with 17-inch alloys on both ends with road-biased Michelin Pilot Street rubber. 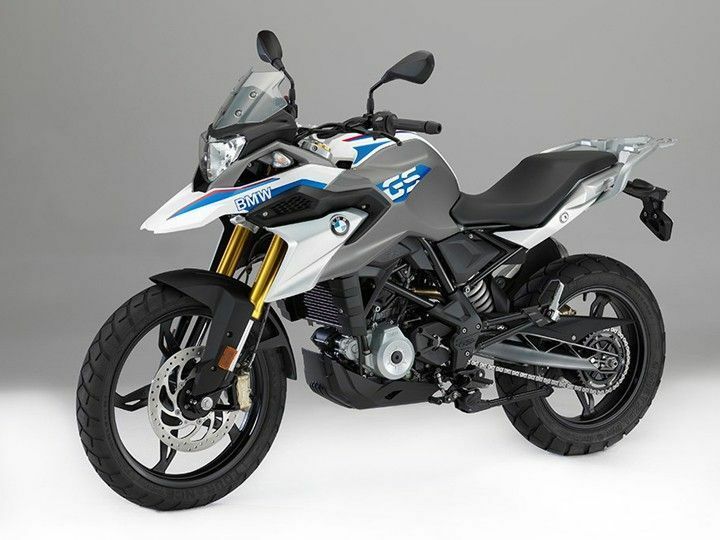 On the other hand, the G 310 GS gets a 19-inch front and a 17-inch rear alloy wheel, wrapped in Metzeler Tourance dual-purpose rubbers. A lot! This is where BMW will face some serious heat. The bikemaker has listed a price of Rs 2.99 lakh for the naked G 310 R. This makes it around Rs 60,000 more expensive than the KTM 390 Duke, which retails for Rs 2.40 lakh. Things are not so different with the GS either. With a price tag of Rs 3.49 lakh, it is Rs 1.51 lakh more expensive than its closest rival, the Royal Enfield Himalayan. In fact, the Kawasaki Versys-X 300, which has a twin-cylinder engine and is way better equipped for adventure biking is priced just over a lakh more than the GS, at Rs 4.69 lakh (all prices, ex-showroom India). 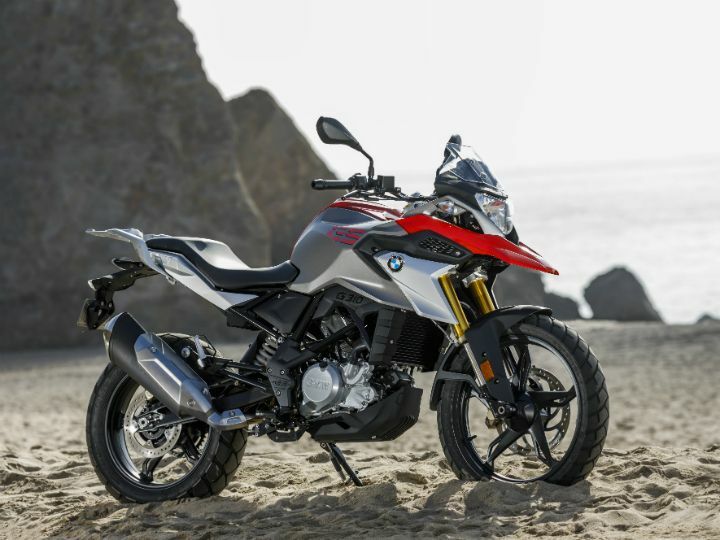 To add to BMW’s woes, KTM recently announced that it will launch the 390 Adventure in India in 2019. And going by KTM’s strategy so far, we expect it to pack in a lot more features at a very aggressive price point. Both the motorcycles will be available with a standard three years/ unlimited km warranty, which can be further extended to four and five years as well. The company is also offering EMI finance schemes on both models at Rs 6,999 and Rs 7,999 for the R and the GS respectively. All said and done, is it too little too late for BMW?